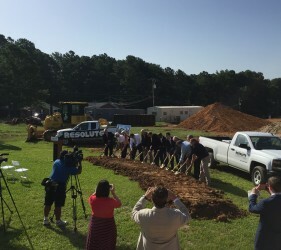 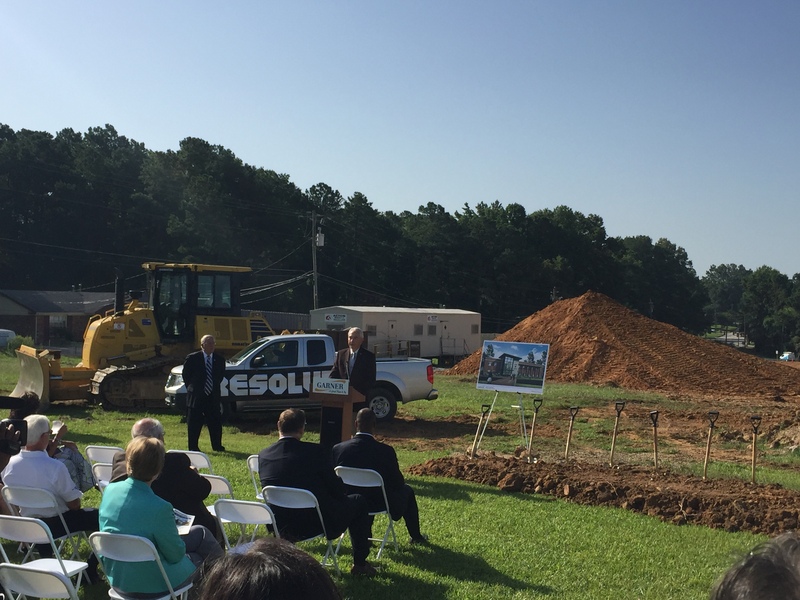 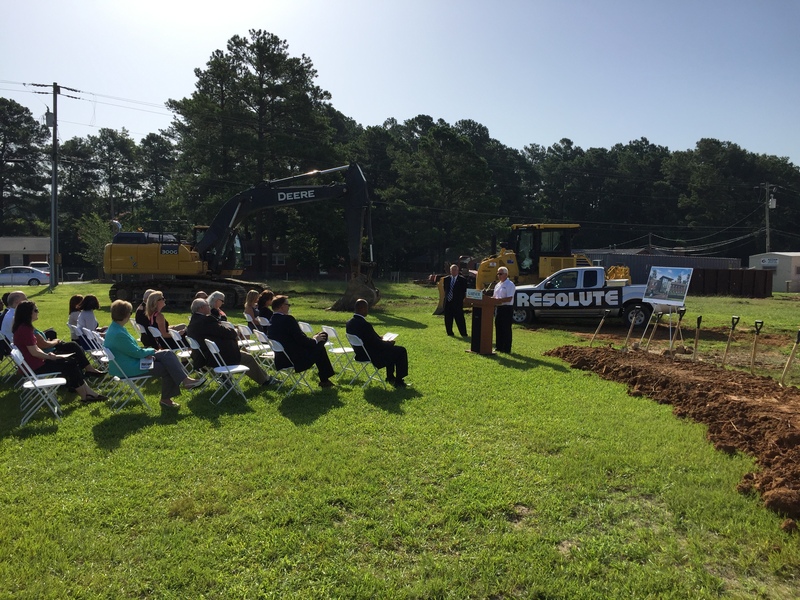 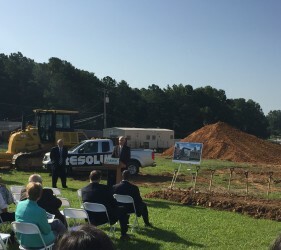 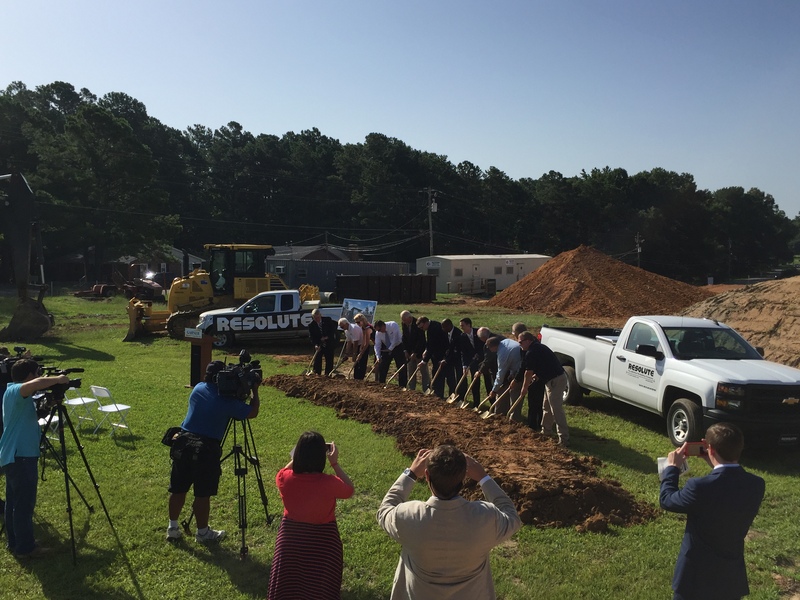 July 14, 2016 – Resolute Building Company with the Town of Garner and ADW Architects broke ground on the Garner Town Hall project, the latest phase of the Public Safety and Services Bonds from March 2013. 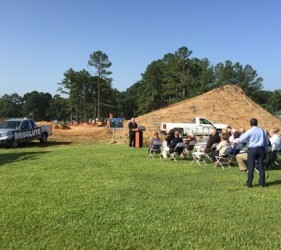 In attendance were the Town of Garner Mayor Ronnie Williams, The Chief of Police – Brandon Zuidema, The Town Manager – Rodney Dickerson, and other town officials. 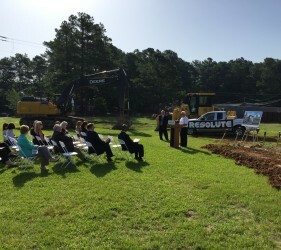 The project consists of a $7.5 million 26,000 square foot Town Hall on the site of the previous Town Hall. 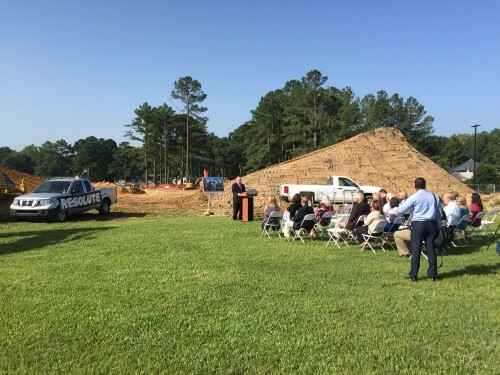 The expected finish date is Summer 2017.